Fully floating high carbon stainless steel rotor designed for use in World Championship supermoto racing, suitable for street use. Recently used to win both World and AMA Supermoto titles. 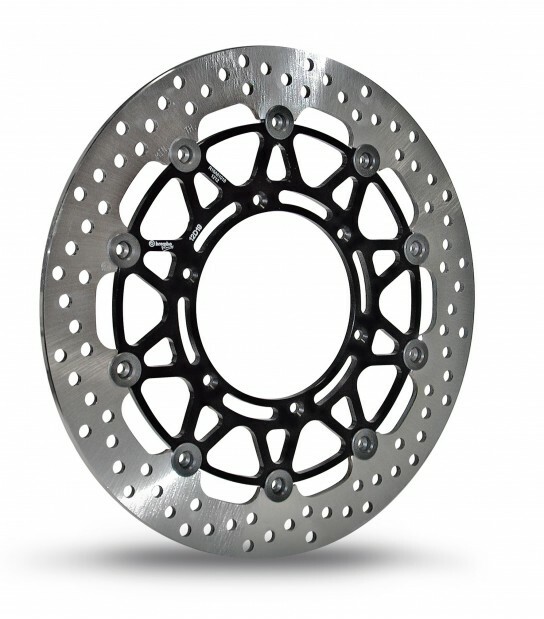 Technology derived from Brembo Racing's experience in both World Superbike and MX1 Motocross racing.